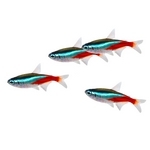 There are over 700 known species of tetras. 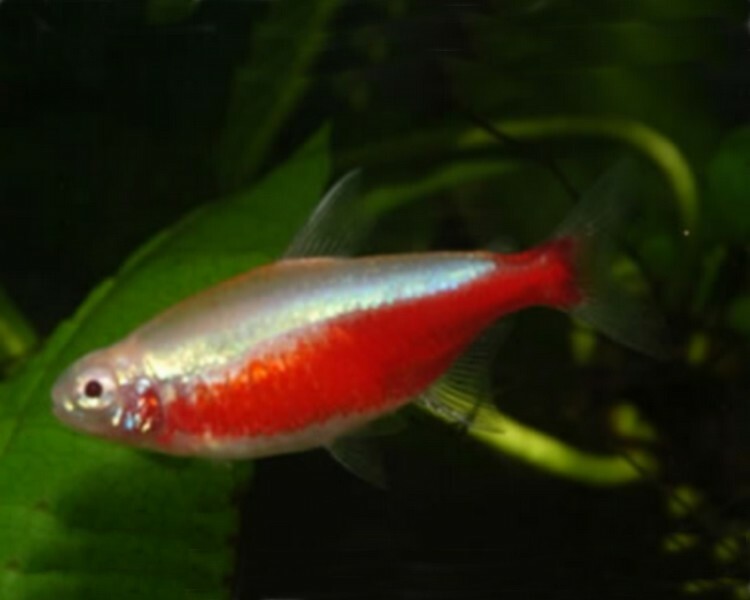 The tetras range from the super small (glowlight tetra) to the super large. (pacu). 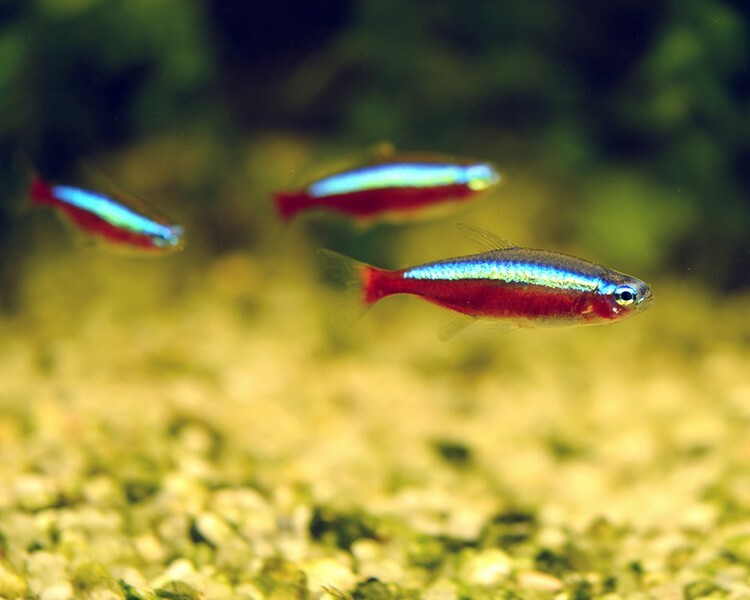 The smaller tetras are the mainstays of the fishkeeping hobby and still enjoy great popularity with hobbyists. Many have similar care requirements, like to be in schools (groups of 5 or more) and should provide great visual displays in your tank. 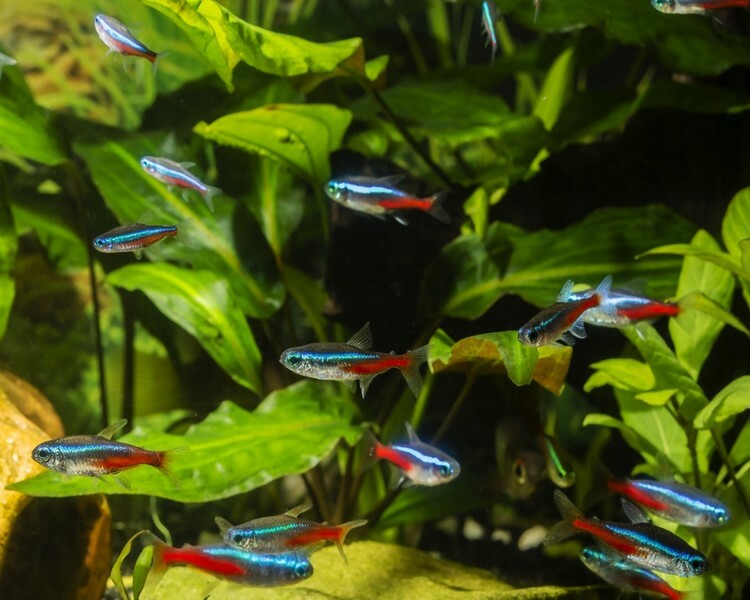 They especially like planted tanks but some species can make short work of your plants. If you have a planted tank you'll want to avoid Silver Dollars for example..